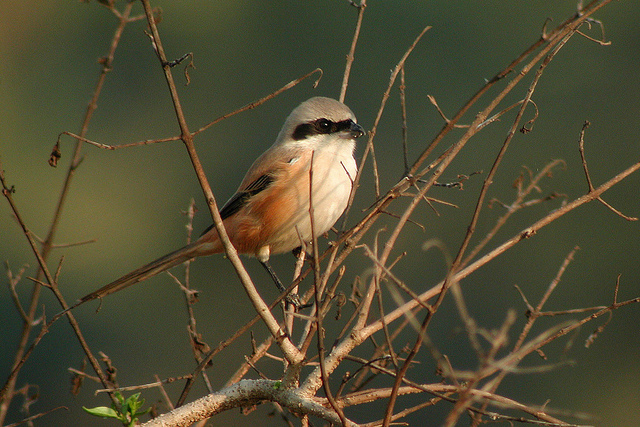 The Long-tailed Shrike is a breeding bird of Southeast Asia and Indonesia. 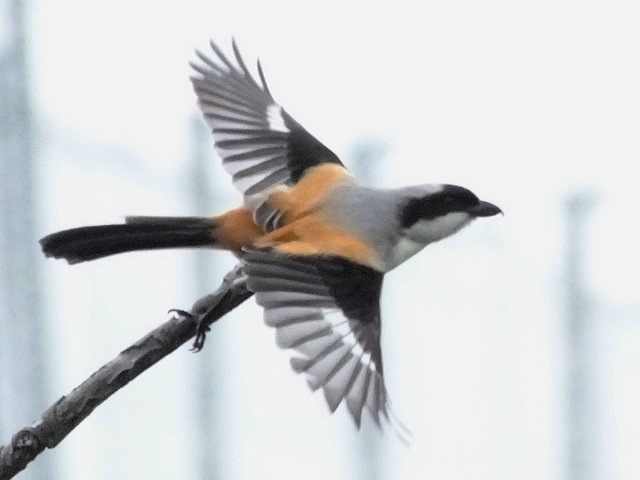 In Western Europe it is a very rare vagrant. It obviously stands out because of its long tail.